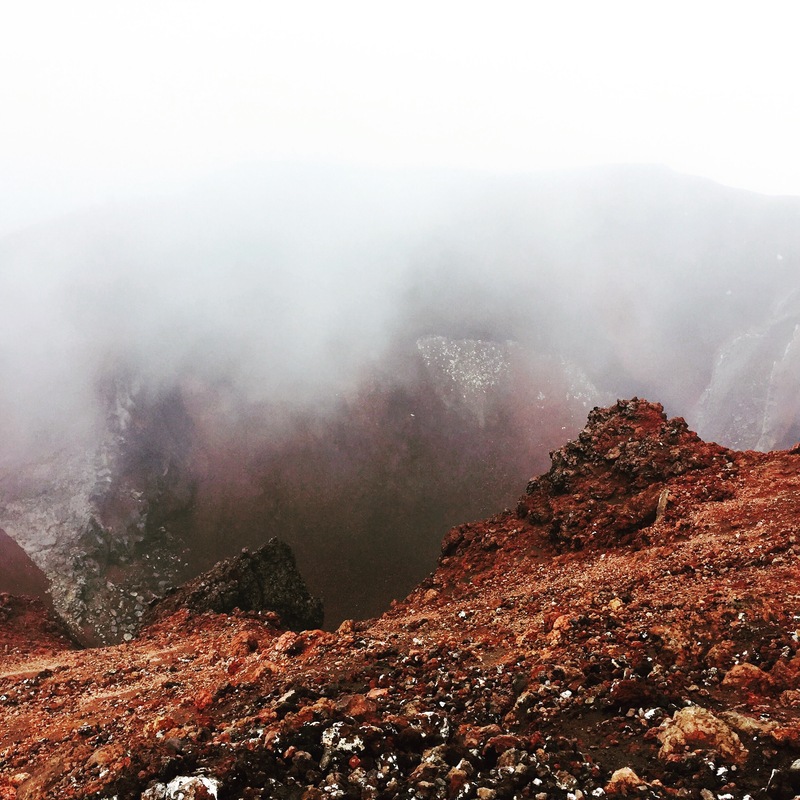 The Tongariro Alpine Crossing is an hour and a half drive out of the centre of Taupo and is one of the most popular day hikes in New Zealand. 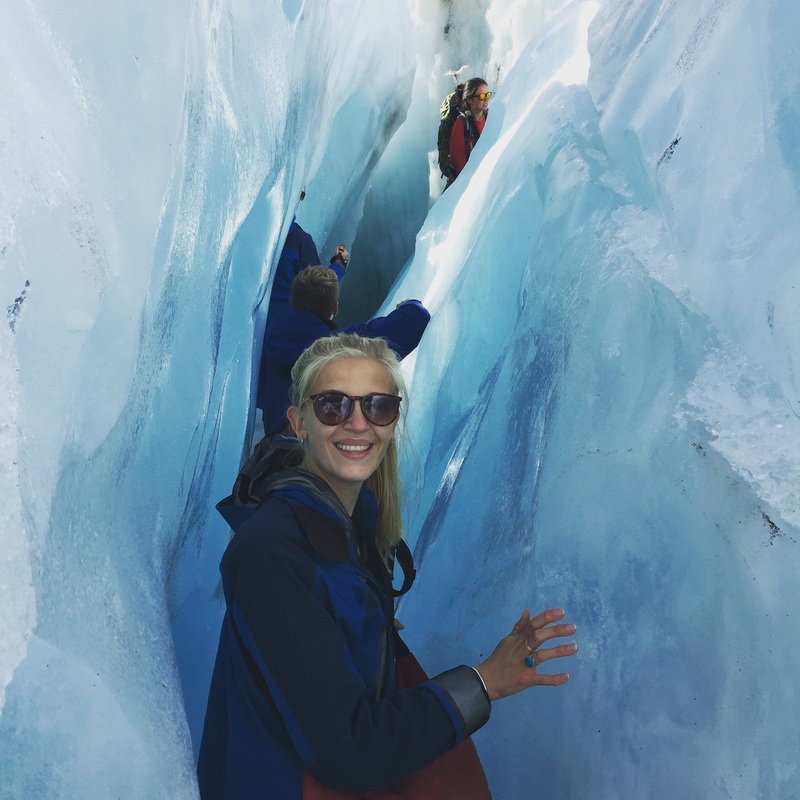 It’s views and terrain make it a bucket list item for many backpackers travelling through New Zealand. The crossing itself is free and if you have access to a vehicle I would 100% take advantage of this! We had to pay $65 dollars through the Kiwi Experience to get transport there and back, meaning that we also had limited time to complete the trek. We were picked up at 6.30am outside of our hostel and arrived at the trek start point at around 8.30am due to another bus breaking down and us having to pick extra passengers up. 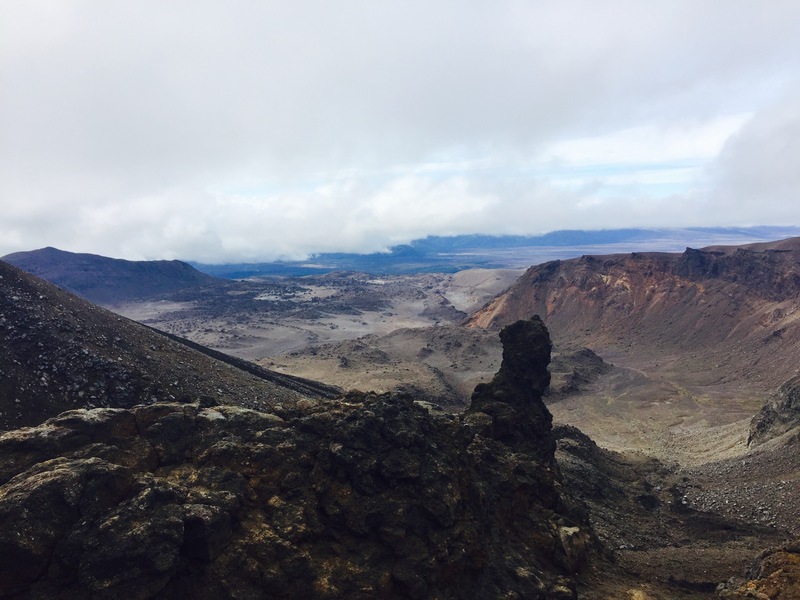 There is the main trekking path which takes you over craters, past lakes and offers some great views but there are also two mountain summits which we didn’t have time to complete. Visibility and weather wasn’t great, so the views were nowhere near as good as the ones google images would throw up, however I am so glad I managed to complete it. The trek was 22km long and we only just managed to complete it before the last bus left! 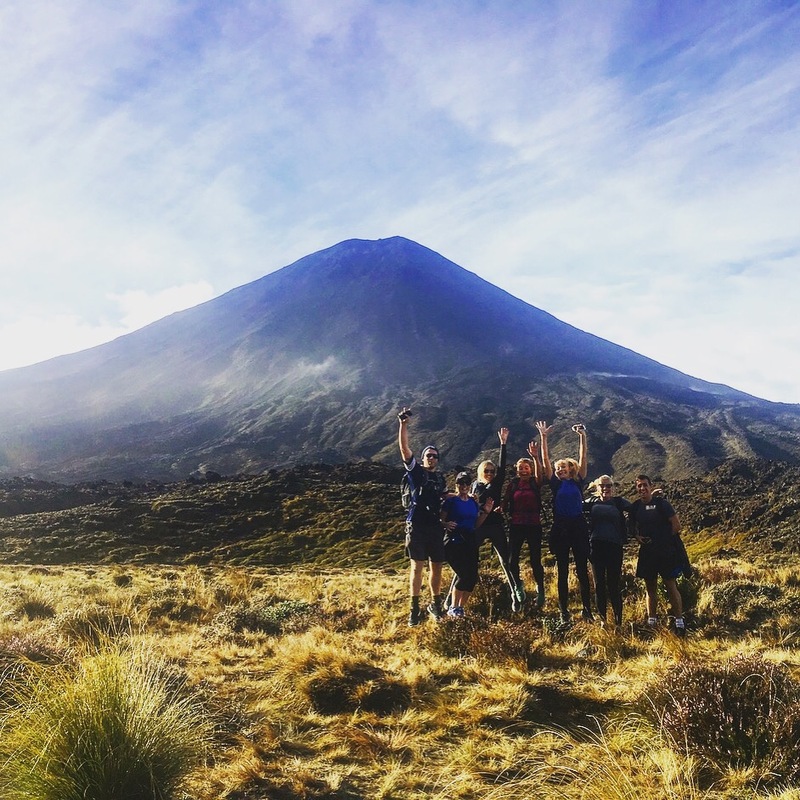 We began to climb one of the summits but gave up due to the mist, and it’s a pretty good job we did because as I said there was no way we would have made it back otherwise! 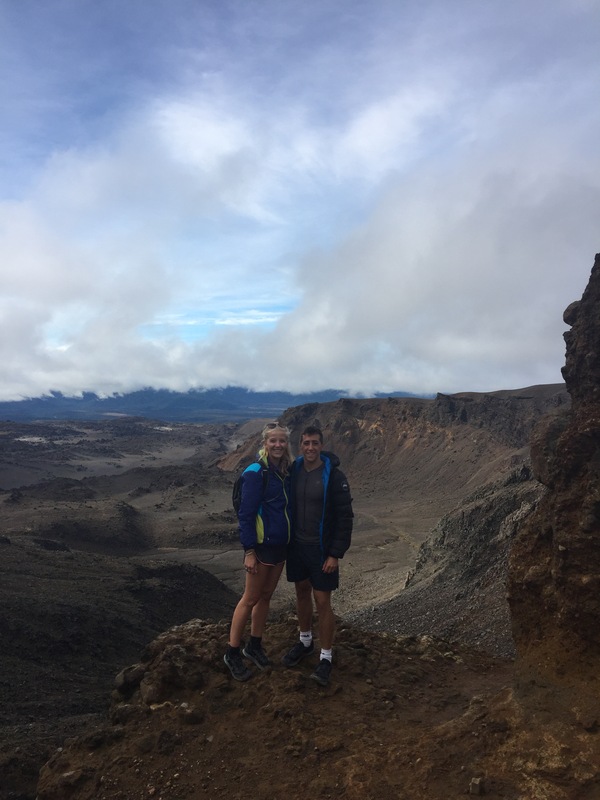 At times it genuinely felt like we were on another planet, especially when we were walking in and around the volcanic craters. The views were some of the best I have ever seen and I can’t even begin to imagine what this place must look like on a clear day. 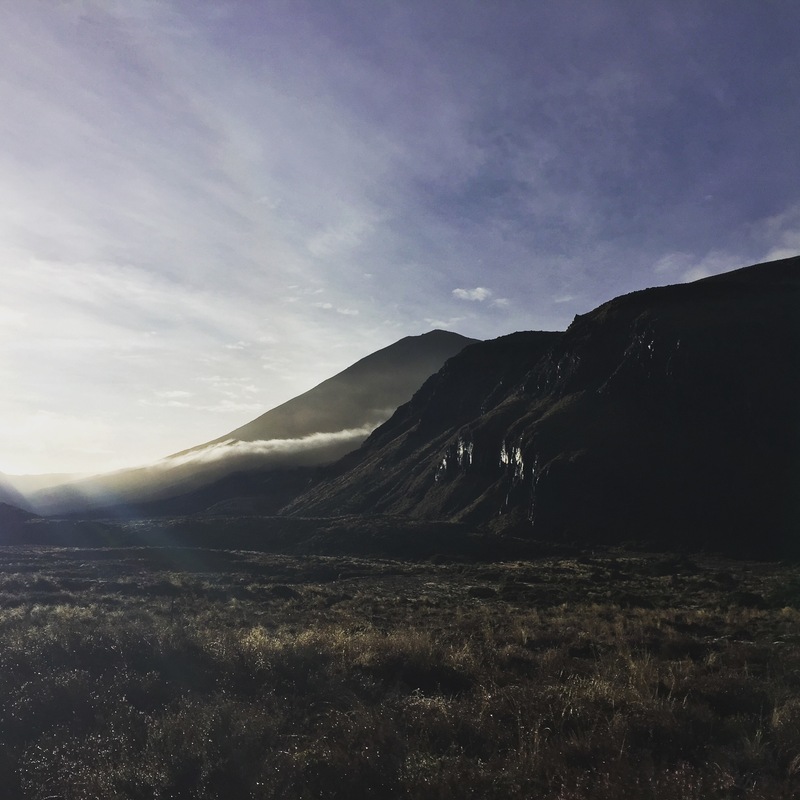 While the Maori cultural evening has been my most rewarding experience so far in this country, the Tongariro Crossing definitely takes the prize for the surreal.